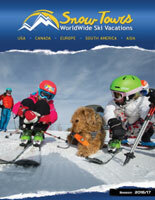 Winter Park - SnowTours - Ski Trips FOR Skiers BY Skiers! 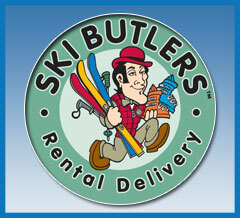 Winter Park - SnowTours - Ski Trips FOR Skiers BY Skiers! 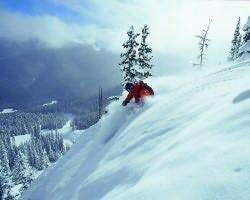 Fortunately, Mary Jane Mountain, Winter Park Resort’s famed terrain for bumps and spectacular tree skiing and riding, is one of them. “Thirty years young,” Mary Jane will grace this season donning a new high-speed six-pack chairlift in place of the Summit Express quad, even better tree skiing and riding through enhanced glading, an updated look to her Club Car bistro-style restaurant and more effective on-mountain signage designed to get you to where you want to be faster and with more efficiency. 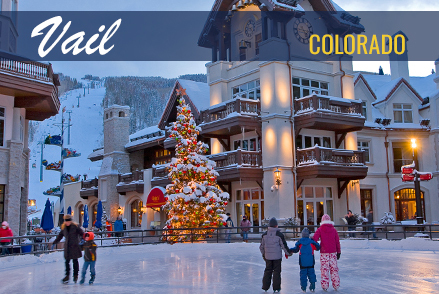 Just 67 miles outside of Denver, Winter Park Resort has earned the distinction of “Colorado’s Favorite” with an average annual snowfall of 349 inches, a #1 ranking for bumps three years in a row by Skiing Magazine, and a loyalist following unlike any other mountain. 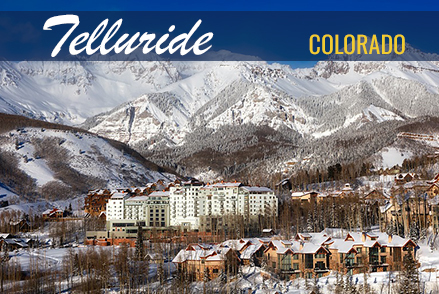 With an upcoming season choc full of live music, festive parades, bump events and a Mary Jane look-a-like contest, Colorado’s Favorite is sure to become everyone’s favorite mountain for incredible bump skiing, endless tree lines, infinite powder stashes and one all-season-long rockin’ birthday bash. 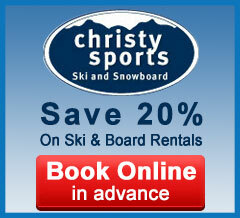 Trails: 134 designated trails and 715 acres (289 hectares) of off-piste terrain. 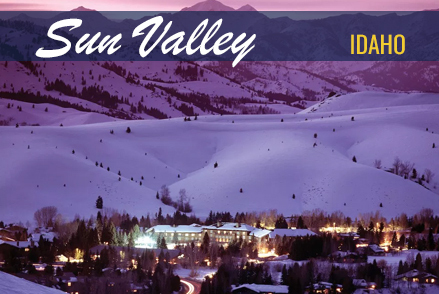 An average of 351 inches (8.9 meters) annually based on snowfall from the past 10 years. Snow Making: Winter Park has snowmaking on 26 trails covering 294 acres (119 hectares). 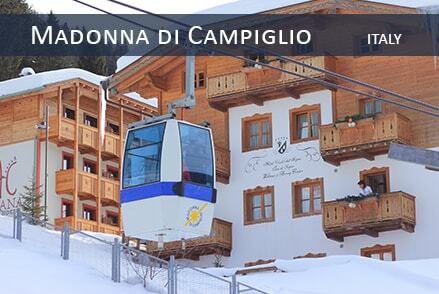 Twenty-four lifts including eight high-speed express quads, four triples, seven double chairlifts, two surface lifts and three Magic Carpets provide an uphill capacity of 36,000 riders per hour. 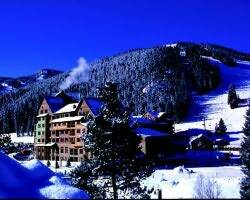 For special occasions such as Thanksgiving, Christmas, New Year’s, Martin Luther King holiday, President’s Day and Valentine’s Day, the Zephyr Express is modified to accommodate 20 gondola cabins for dinner service at The Lodge at Sunspot atop Winter Park mountain. Winter Park offers a natural progression for freeriders of all levels with three terrain parks. Small features and rails in Discovery Park are designed for beginners. Kendrick Terrain Park is a step up for intermediates and Rail Yard is geared toward advanced riders. The Superpipe, located on the face of Allan Phipps, is 450-feet long and has 18-foot walls. New this season, amplitude banners in the pipe let riders see how much air they’re getting. A half-pipe is located next to the Superpipe. 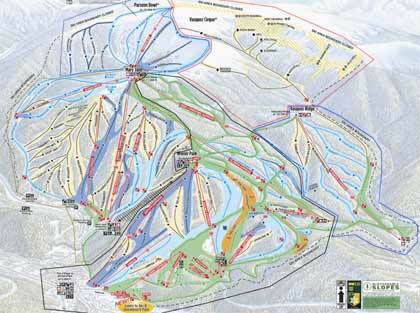 Winter Park ‘s Terrain Park and Pipes were ranked #9 in the nation by SKI magazine.